At the end of a very busy day, all a mom wants to do is sit back and relax. Encourage that sentiment with this Dr. Scholl's Toe Touch Foot Spa or Paraffin Bath. The former offers a foot massage, while the latter softens feet and hands with "thermal relief." And, unlike a one-time spa gift certificate, these at-home alternatives can ease mom's aching limbs for years to come. If you're buying for a selfless mom who shuns personal luxuries so that she can put the needs of others first, then consider indulging her with jewelry. We list numerous glittering baubles on the site each day, many of which are one-day only. But if you're at a loss with all the choices, it's hard to go wrong with something classic — like these White Freshwater Pearl Stud Earrings or the Knitted Freshwater Pearl Necklace and Bracelet Set. Not her style? 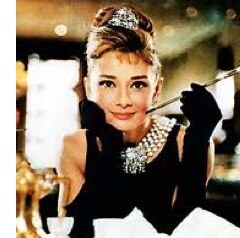 Do some searching at Sears, which currently offers one of the best sales we could find for fine jewelry. When it comes down to it, moms love pictures of their family. 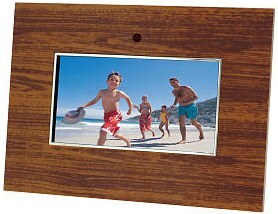 And with this Starlite 8" Digital Photo Frame, you won't need to choose just one. Load up a memory card — like this A-Data 8GB SDHC Card — with pictures of family gatherings, hilarious school pictures and off-kilter moments. If just looking at pictures isn't enough for your mom, consider updating her PC with a webcam. (Far-away moms in particular will love it, especially if you're also harboring some grand kids.) 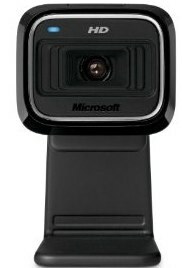 Get this Microsoft LifeCam HD-5000 Webcam, and even banal stories about your day — or health, job, etc. — will come alive with some visual interaction. If you're a natural-born procrastinator (didn't mom used to say something about that? ), you may need some last minute deals. 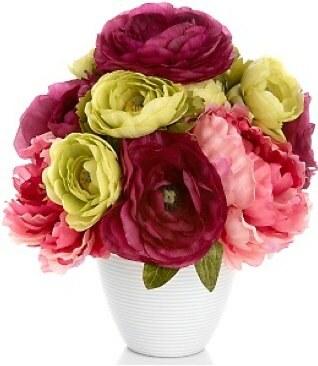 Many flower-delivery sites will take orders up until the morning of Mother's Day, and you can always get a discount magazine subscription mere moments before meeting up with mom. (At least slip a touching card inside a current issue so you have something to hand her.) And don't forget to check daily-deal sites like Groupon or LivingSocial for a gift certificate, preferably to a restaurant or salon.